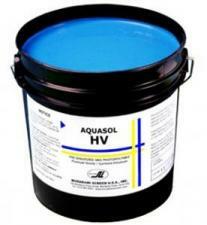 AST stocks a variety of emulsions to best fit your specific shop and production needs. 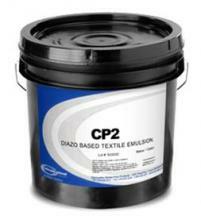 Basic DIAZO emulsion is a 2-part that affords the best economical choice for general graphic or plastisol ink use. 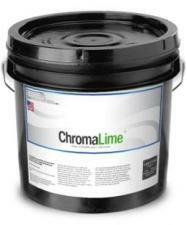 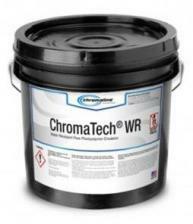 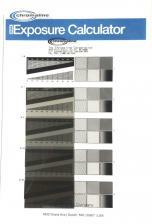 Mid-range DUAL-CURE emulsion is a 2-part which is faster and more versatile with higher quality and durability. Advanced PURE-PHOTOPOLYMER Emulsions are 1-part, pre-mixed with long shelf life, and generally very fast. 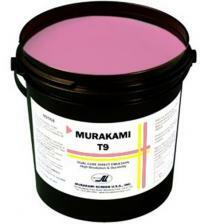 We also stock a range of emulsion hardeners for extremely long production runs or for increased durability to waterbased and discharge inks.